As 2013 begins, we prepare to celebrate our 65th year in business. Founded in Delhi, NY in 1948 by Burton F. Clark, the company operated under the name Burton Clark Excavating. 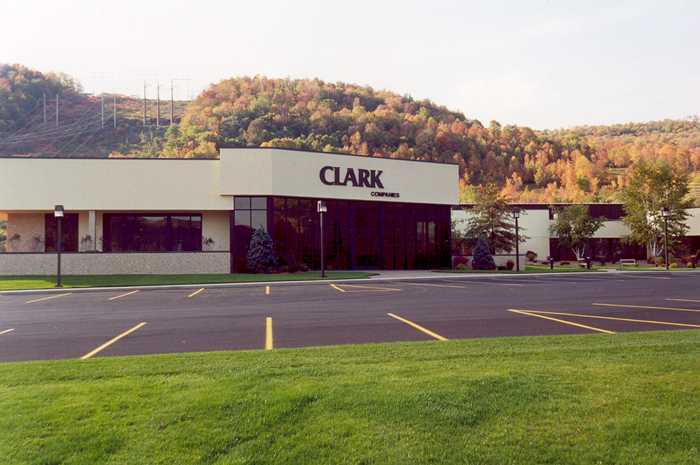 In 1973, at the age of 21, Scott Clark, took over the operation of the company, the name was subsequently changed to Clark Companies, of which he became the owner. Between 1976 and 1978 Scott assembled his management team, and 35 years later these same people continue to be the backbone of our company. With experience ranging from 28 to 33+ years of working and growing together as a team, we feel this group of individuals combines to provide us with the strongest management team in the sports construction industry. The fact that many of the rank and file workers have also been with the company for the same length of time, only serves to strengthen the experience and cohesiveness of our workforce. Today, Clark Companies specializes solely on the design and construction of high end outdoor athletic facilities. We have successfully completed hundreds of athletic facility projects throughout the northeast at the high school, collegiate and professional levels. Our core clients are institutions of higher education and we have a true appreciation for and understanding of the numerous idiosyncrasies of working on residential campuses. As a complete turnkey operation we are able to provide the owner with value for their dollar through our extensive experience, our in house design staff and through our self performance of the majority of this specialized construction. In addition, our numerous industry contacts with suppliers and manufacturers of sports construction products are unmatched and ultimately lead to projects of the highest quality for our clients. Design/Build - Complete turn-key project, including design work, budgeting, permitting, and facility construction. General Construction Services - Comprehensive project construction and coordination, utilizing plans and specifications provided by the Owner. Value Engineering - Review of project drawings and specifications with the goal of providing the Owner with concrete recommendations which enable them to receive the best project for the best value.